Liv Moore is back from the dead… Again! Diamond Select Toys’ iZombie TV Series toy line returns with an all-new Liv Moore action figure based on her appearance in Season 2 of the hit The CW television show! 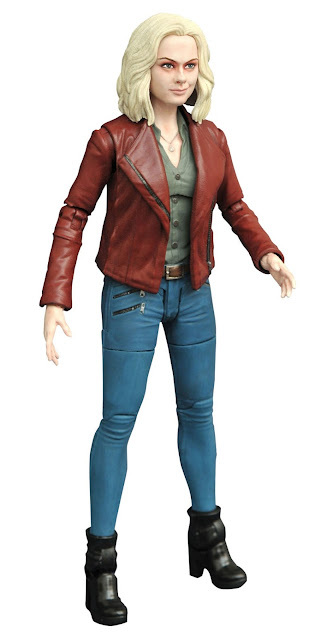 And boy does this new 6.5” action figure looks just like Rose McIver’s popular undead medical examiner, Liv Moore. The iZombie Season 2 Liv Moore Select Action Figure features a new outfit and head sculpt, plus all-new accessories taken straight from episodes of the show, including a phone, mug, purse, rat and more! Each iZombie Season 2 Liv Moore Section Action Figure features 16 points of articulation, and comes packaged on a full color blister card. 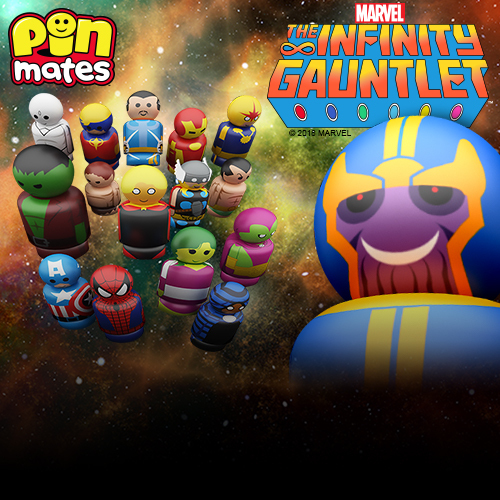 Fans can pre-order one now at Entertainment Earth for $17.99 here.